I’ve been working on some baseball concept artwork in recent weeks. 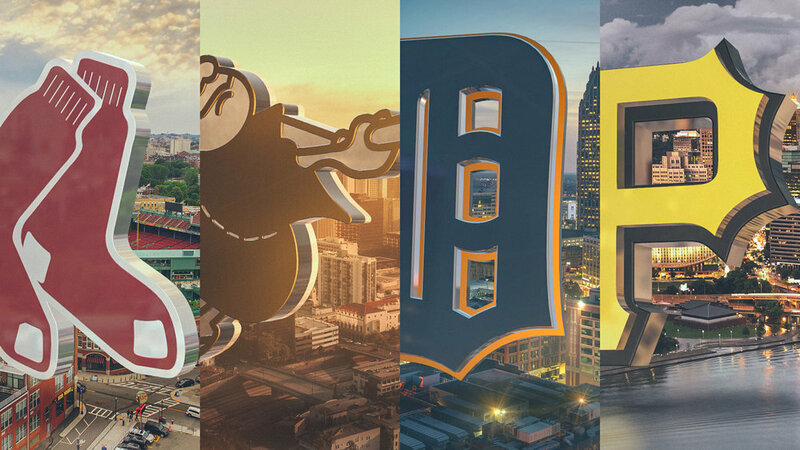 The designs incorporate city and ballpark skyline photography along with large scale 3D logos I’ve built. There’s sneak peak of some of the designs below, and I’ll be posting a new one each day on Instagram. More to come, stay tuned.